CLiQQ is now on Messenger! 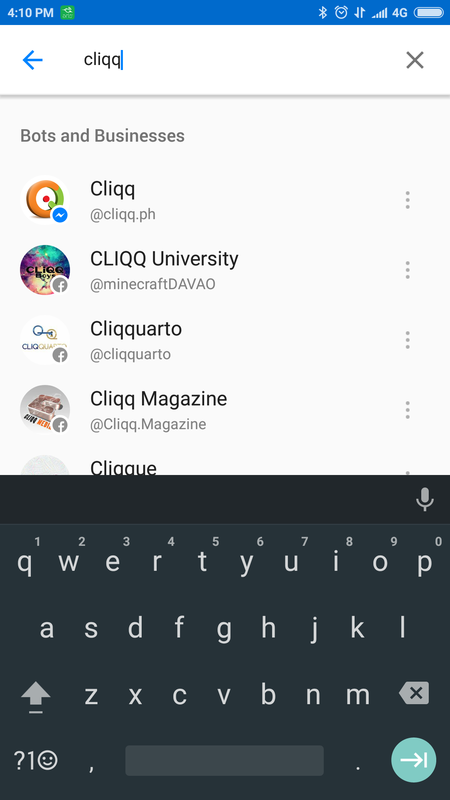 How do I find CLiQQ on Messenger? How do I find my CLiQQ barcode? I don’t have an internet connection, can I still use CLiQQ on Messenger? CLiQQ is just like a friend that you send messages on Messenger, so it needs an internet connection. 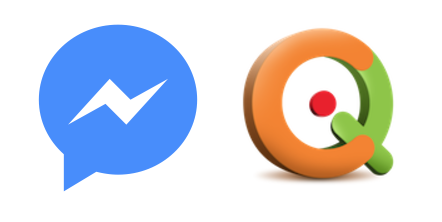 If you have a prepaid load on Smart, Sun or Globe, you will likely already have free access to Facebook Messenger that you can use to talk to CLiQQ. 7-Eleven stores have a CLiQQ WiFi hotspot, which enables you to access the internet by using points you earn from purchases at the store. All new users get free 70MB upon first login. Just look for the hotspot when you are at the store. Just say hi to CLiQQ in Messenger and answer the questions. You will be asked to enter your mobile phone number (Philippines only) and verification code that will be texted to you. I already have an Every Day! 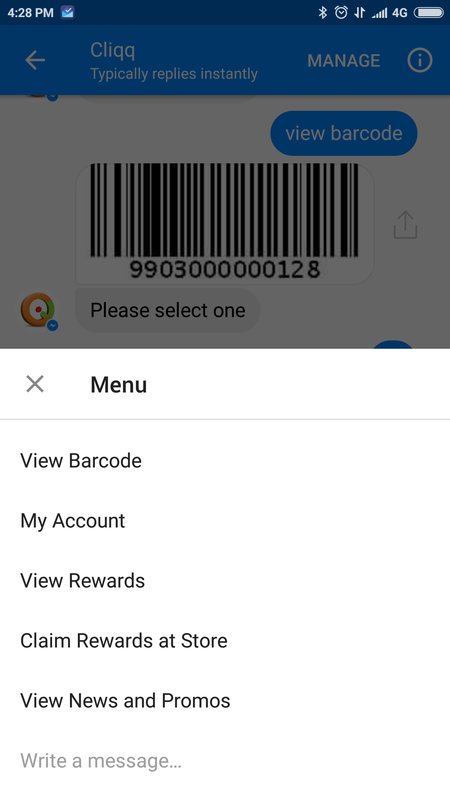 Rewards card/CLiQQ app, how do I link it to my CLiQQ barcode? 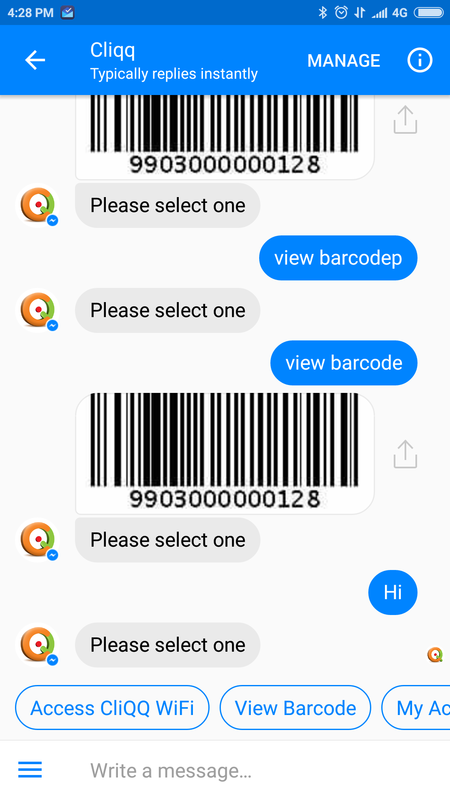 Just say hi to CLiQQ in Messenger and answer the questions given. Can I still earn points, e-stamps and raffle entries even if I haven’t activated my CLiQQ barcode? Yes, you can still earn points, e-stamps and raffle entries, though you won’t be able to redeem or be eligible to win in the raffle draws if you haven’t activated. If you haven’t activated, just say hi to CLiQQ on Messenger. Where do I get PIN to access CLiQQ WiFi? Just say hi and select Access CLiQQ WiFi from the menu options. Tap on Main Menu -> View Rewards to view all rewards. Then tap on the REDEEM REWARD button of the reward item you want to redeem. How do I check my pending rewards?